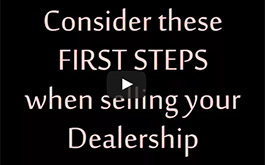 It’s no secret that auto dealerships are under a lot of pressure these days. Shrinking margins on new car sales mean dealers must look to other areas to make money. At the same time, new business models such as on-demand and car sharing are nipping at the heels of traditional ownership. Fraser McCombs Capital aims to invest in startups that are on the leading edge of that change. 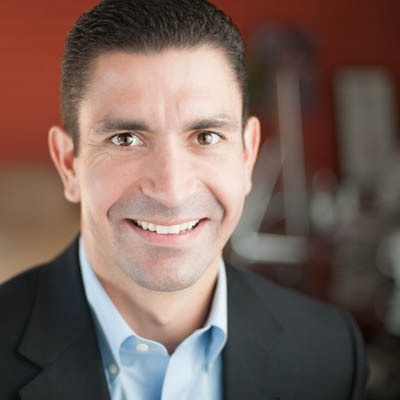 But, managing partner Tony Rimas tells Automotive Buy Sell Report, dealerships have a role in the auto retail world of the future. “We still believe in the dealer for the long term,” says Rimas. He sees opportunities for dealership service departments arising from new technology and ownership models. Take autonomous vehicles. They could mean more wear and tear on the vehicle, he says. “If your car could drive for you, would you be willing to drive farther? You would,” Rimas says, answering his own question. That creates work for the service department. The on-demand economy also means more wear and tear. A car being used for Uber or Lyft is being driven more miles. The “mundane” parts of a vehicle such as tires and brakes will need to be replaced more often. Vehicles are also likely to get more dents and dings, and the interiors will wear out more quickly, says Rimas. “We are starting to see those cars wear down faster,” he says. “The missing element is the relationship with the service and repair part of the industry. He sees opportunities for dealerships in other aspects of the on-demand economy, as well. Consumers are fast becoming addicted to convenience. So how about offering on-demand car washes and oil changes? The dealership will need a “mobility department” to cater to consumer on-demand needs, says Rimas. “You are going to have more of a population that is really used to that level of services,” he says. Rimas advises dealers to “really embrace” the changes in consumer behavior. “Find out what you can do to better serve them” he says. Fraser McCombs Capital is the brainchild of automotive legend Red McCombs and his fellow visionary Chase Fraser. Formed in 2012, FMC aims to foster firms that will change the automotive retail experience. Given the service department opportunities FMC envisions, the second fund invested in Keeps, a firm with fixed operations data analytics and pricing software for service departments. “There are a lot of (dealership service departments) that price themselves out of the market again and again,” says Rimas. Other investments include firms with on-demand ride sharing software, a connected car platform, an auto financing platform, and several with self-driving vehicle software. The second fund is about 85 percent deployed, says Rimas. “We reserve money to follow on to these companies during growth,” he says. 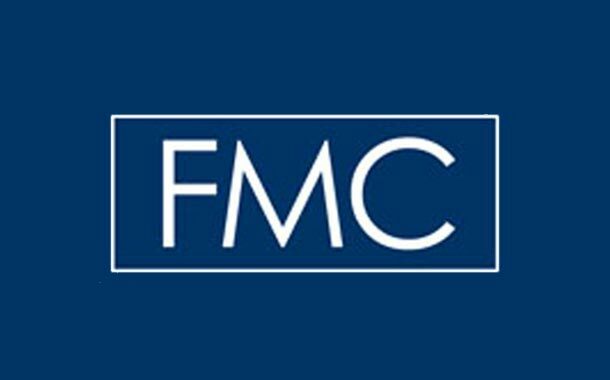 FMC aims to launch a new fund the fourth quarter of 2018. It may add a sixth pillar – smart cities components, he says. It hasn’t invested in any companies offering subscription service platforms. “We’re a little concerned about how they are valued,” says Rimas.